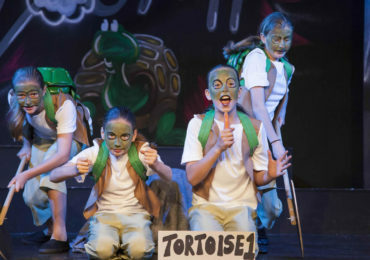 Caterham Preparatory School is an integral part of Caterham School and our overall intention is to provide an excellent all-round education so that every pupil can achieve his or her full potential intellectually, physically and creatively. Academic standards are high for the whole of Caterham School and entry is selective at all ages. 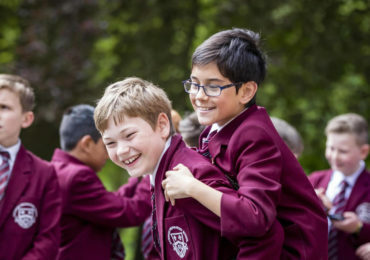 Entry to Caterham Preparatory School is subject to the availability of a place and the prospective pupil satisfying the academic and admission requirements of the School. 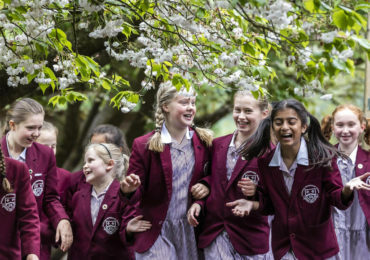 Prospective pupils will be considered as candidates for admission and entry to the School when the Application Form has been completed and returned to the School and the non-refundable Application Fee has been paid. Please click here to make an application via the School’s Wisepay system.